We do not consider Barista training to be a one off event. It's an ongoing process and one we take seriously. And you'll find in all reputable cafes, barista training is embraced and firmly a part of their culture. 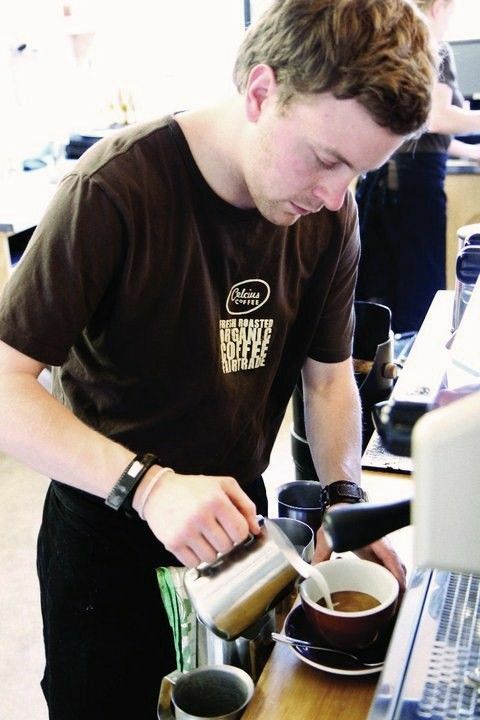 Having skilled, competent baristas operating your machine is critical. An unskilled barista can be the quickest way to destroy your cafe's reputation. Our espresso training is tailored to your specific needs. We provide introductory sessions for beginners, focused training for more experienced coffee makers and refresher tweaking for all. Don't take this part of your business lightly. Utilise our skills and experience to get the very best out of your baristas and you'll have customers running back for more! And the best part, most barista training sessions are FREE for our cafe customers.